When someone talks about bitcoin or other altcoins, they drop in “decentralization” as a key feature. But nobody ever bothers to explain it. What is it? Why is centralization so important to our monetary system? Why is it important that bitcoin and other altcoins upend that? In this video, featuring Bitcoin Market Journal's John Hargrave, we're going to break it out, without jargon, in three minutes. If you've got a coffee break, you can understand decentralization by the end of it, and you'll even have plenty of time to finish your coffee and download a wallet app. Looking to invest in bitcoin? Want to learn more about the many altcoins out there? Want to follow the fascinating experiment of altcoins unfolding as we speak? 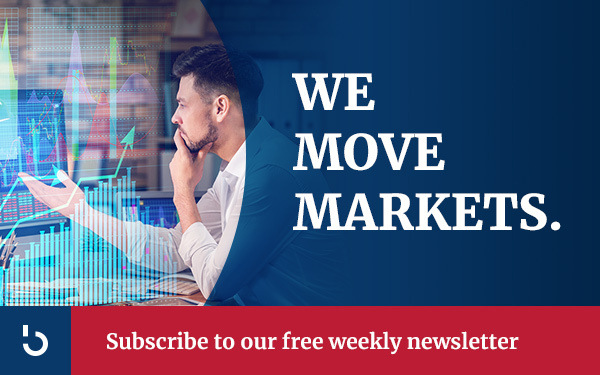 Subscribe to the Bitcoin Market Journal newsletter!